Igor Korolev was 41. He played 12 NHL seasons with the St. Louis Blues, Winnipeg Jets/Phoenix Coyotes, Toronto Maple Leafs and the Chicago Blackhawks. 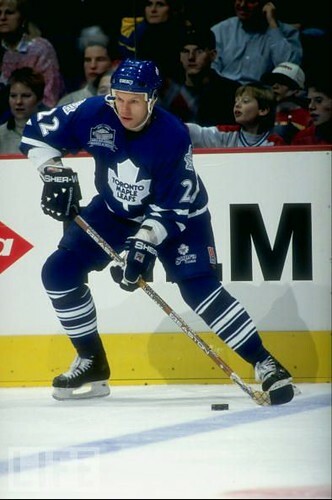 His tenure with the Leafs lasted four seasons and 297 games, resulting in 161 points.